Frank Beddor’s retelling of Lewis Carrol’s Alice in Wonderland and Through the Looking Glass expounded on Wonderland’s intervention with reality. Now desolate and ruined, Wonderland ceased to be a happy place. 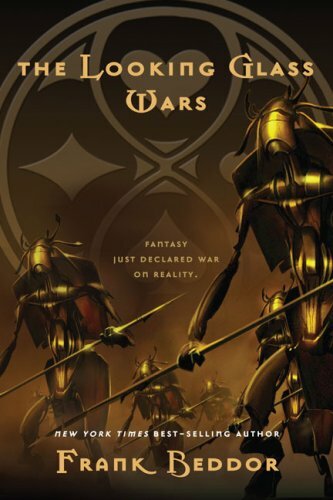 It is under siege by Redd, the vengeful Queen of Hearts. Alyss Heart, rightful heiress to the throne, must come to terms with being an orphan, an “arranged” bride-to-be, and a renegade to overthrow a seemingly infallible tyranny of her aunt Redd. Forget Disney’s cute adaptation. This is fiercer, has more mature themes, and is the beginning of an epic storyline. For a companion book, this is worth adding to your Percy Jackson and the Olympians book set. Rick Riordan writes three exciting short stories of Percy and the gang (Percy and the Stolen Chariot, Percy and the Bronze Dragon, Percy and the Sword of Hades) along with interviews with the other characters in the series, a map of Camp Half Blood, and some activities (a bit kiddie, I may say, but entertaining enough for bored people). 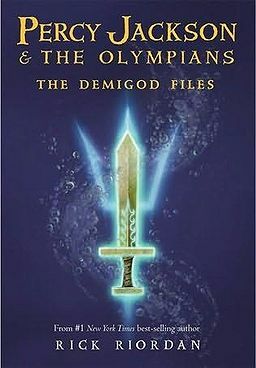 According to Wikipedia, The Demigod Files is set between the fourth book, The Battle of the Labyrinth, and The Last Olympian, that has a preview chapter. Percy Jackson book fans, buy it now. Heaven and Hell really are betting on our souls. 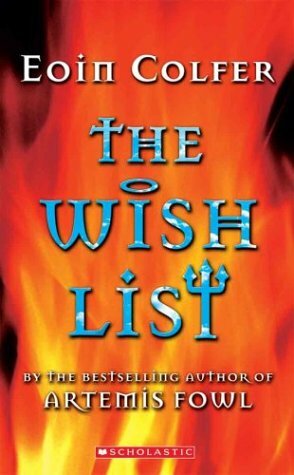 Eoin Colfer, of the best-selling Artemis Fowl series, does not fail in giving his readers unforgettable personalities in his storytelling. They are somewhat always devious with a heart. He also extends to this book a showcase of techie stuff know-how that is a prevalent aspect in his other books (Artemis Fowl series, The Supernaturalist –Myishi’s company, Beelzebub’s techie minion, is from the world of the said book). The Devil gets all the technology, and St. Peter does manual calculations (sorry for those in the profession, haha).